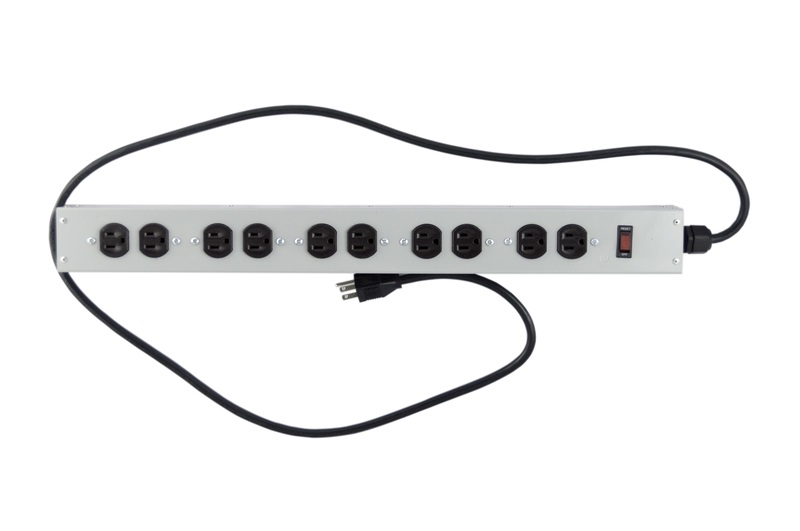 Heavy Duty 10 Outlet Commercial Power Strip | Buy Direct & Save! Can other brands say the same? Heavy Duty Commercial Power Strips from Falconer Electronics are tough! When you purchase a commercial power strip from Falconer Electronics, you have the confidence that your project is powered by a durable and reliable product. All Commercial Power Strips are manufactured with U.S. Fabricated Steel. 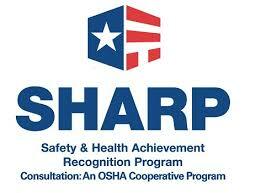 Also, each Commercial Power Strip is produced and assembled in the USA. Buy Direct! No middleman! No additional markups! These dependable and long-lasting commercial power strips are only available on www.FalconerElectronics.com. Take advantage of the tremendous savings when you buy directly from the manufacturer at Falconer Electronics. Since 1985, many of the biggest names in retail have put their trust in Falconer Electronics for Commercial Power Strips. Our Commercial Power Strips can be found powering product displays in major brick and mortar retailers such as Walmart and Lowe’s. You can now purchase the same high quality Commercial Power Strips that major retailers have relied on for over 30 years. The F0216 Series Power Strip offers an efficient method of power distribution for workbenches, wall mount or other applications. Includes 20 5-15R output receptacles arranged to accept equipment plugs with minimal outlet blockage. Power strips include a 6 foot AC line cord with adjustable mounting brackets for a variety of temporary mounting applications. Corded, multi-outlet strip reduces cabling chaos and enables the connection of multiple electrical devices to a single AC wall outlet. Features rugged USA fabricated steel housing, 15 amp resettable circuit breaker/switch and industrial gray powder coat.